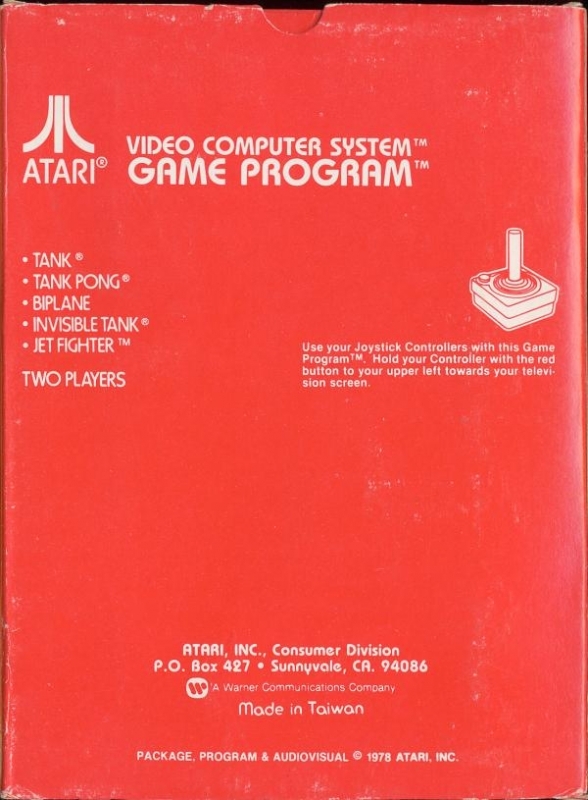 Combat is an Action game, developed and published by Atari, which was released in 1977. Yeah, me and my buddy Josh would tear this game up for hours back in the early 80s. Good times. 1ST game i ever played back in the early 80's, a classic.